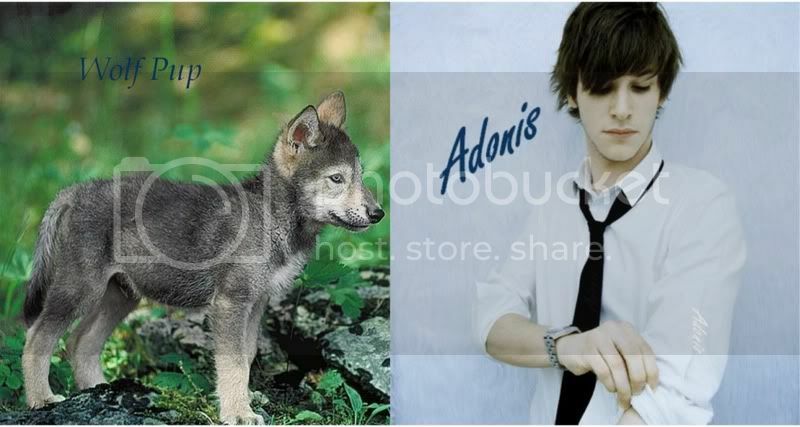 Adonis aka Jacob Anthony Hale is a 28 year old (DOB: July 7, 1990) muggle-born wizard living in Slytherin Dorms. He wields a 9¼" Redwood, Phoenix Feather wand, and is a member of Ravenclaw. His favorite Harry Potter book is Harry Potter and the Half-Blood Prince and his favorite Harry Potter character is Hermione Granger. When Adonis was still an infant, Aphrodite, for the sake of his beauty, hid him in a chest unknown to the gods and entrusted it to Persephone. But when Persephone beheld him, she would not give him back. The case being tried before Zeus, the year was divided into three parts, so that Adonis should stay by himself for one part of the year, with Persephone for one part, and with Aphrodite for the remainder. However Adonis made over to Aphrodite his own share in addition. For this reason Adonis may be counted among those who were in the Underworld and came back to be among the living. Others say that Zeus appointed the Muse Calliope as judge of this dispute, and that the way in which she administrated her office led to the death of Orpheus. For Calliope decided that each of the goddesses should possess him half of the year, but Aphrodite, disliking this verdict, which she felt robbed her of her right, stirred the Thracian women against Orpheus, son of Calliope, who tore him limb from limb. Aphrodite and Adonis spent many hours together, as lovers do, hunting and telling tales. Aphrodite also told Adonis not to hunt wild beasts but to hunt only those which are safe to hunt, like hares, stags or does. But Adonis met a boar and he attacked it, and the boar fought him back, wounded him and killed him. Adonis died in Aphrodite*s arms, who came to him when she heard his groans. When he died she sprinkled the blood with nectar and the short-lived anemone, which takes its name from the wind which so easily makes it fall, was produced.